Got Flex Spending Dollars? Treat Yourself to Some New Glasses! 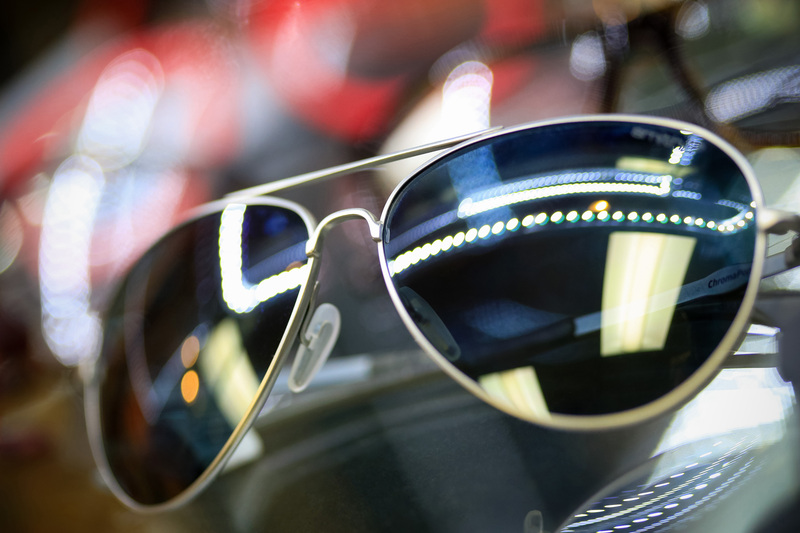 Prescription sunglasses, regular glasses, and contact lenses can all be purchased using your Flex Spending Account dollars. Don't forget, your FSA is use it or lose it. If you've got some leftover money in your account at the end of the year, treat yourself to some designer specs before your money disappears. Running low on contact lenses? Order new lenses now! At Grin Eye Care, we offer a wide range of frames, including Dr. Grin's own MILTON. line of sunglasses. We also stock a large selection of contacts. Come visit us in our Leawood or Olathe locations today!